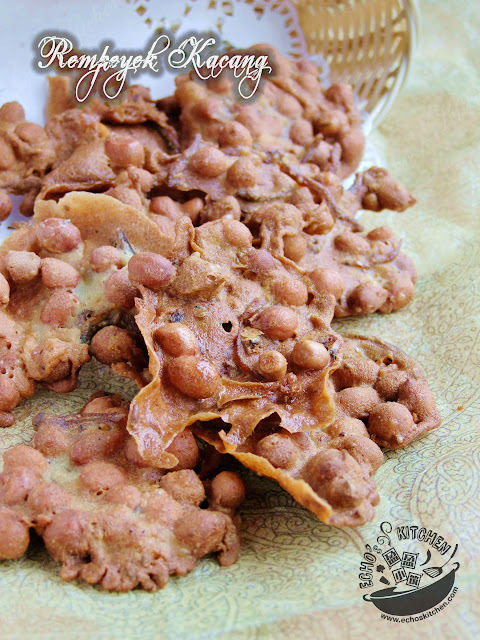 I always buy this fritter as a snack from Kopitiam (Coffee shop) near my house when I was young. 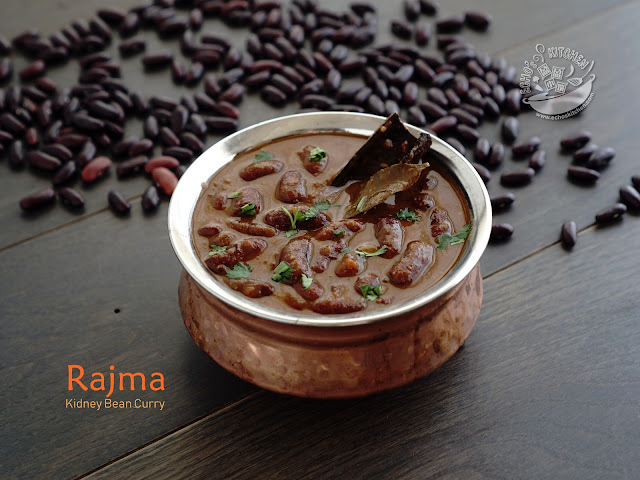 I remembered paying 5 cents apiece years back, I loved the taste of spices and the crunchiness of it. Rempeyek is normally made in round shape using a special metal mould back home. Since I do not have a mould here , I used the Javanese method to make it, which is to flow the batter by the side of hot wok and later push it down into hot oil using a turning spade to deep fry. When I made Nyonya dumplings not long ago, many friends asked me about the blue coloring I used to dye the rice. 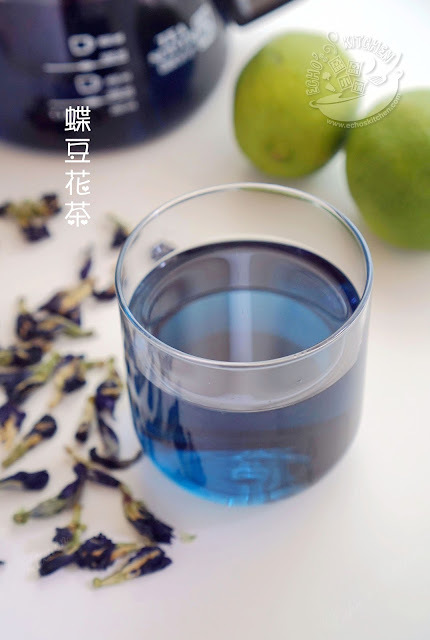 It is from blue pea flower/butterfly pea flower, it is a natural food coloring with a lot of health benefits. Clitoria ternatea, common names including butterfly pea, blue pea, Aprajita, Cordofan pea and Asian pigeonwings, is a plant species belonging to the Fabaceae family. ......Names in other languages include bunga telang (Malay), อัญชัน `anchan (Thai), đậu biếc (Vietnamese), अपराजिता Aparajita in Hindi and 蝶豆 dié dòu (Mandarin Chinese), 'Sankhu Poolu/Sankham Poolu' in Telugu, "Shankupushpam" in Malayalam language and অপরাজিতা (Aparajita) in Bengali. In Thailand, a syrupy blue drink is made called nam dok anchan (น้ำดอกอัญชัน), it is sometimes consumed with a drop of sweet lime juice to increase acidity and turn the juice into pink-purple. 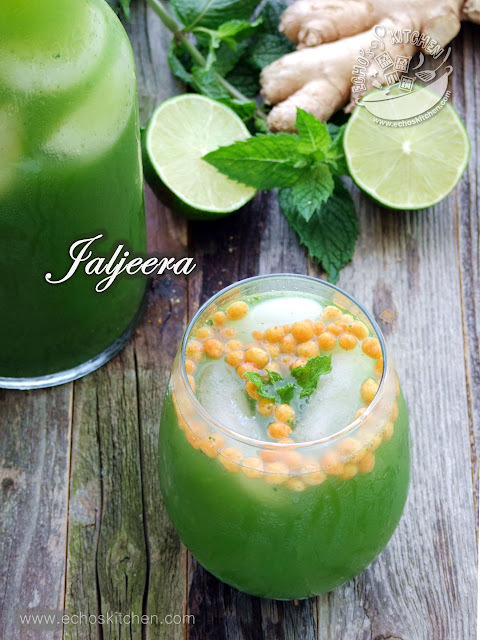 Jaljeera is the Indian way to deal with lost of appetite and indigestion on hot summer days. The taste is so rich and flavourful that it almost instantly brighten your mood! Try it out if you haven't already! My husband have this obsession of bananas that it's almost absurd, he has to bring a bunch of banana back whenever he goes to the grocery store. Needless to say, he goes to the store a little too many times this month, and I was left with a bunch of overripe bananas again. 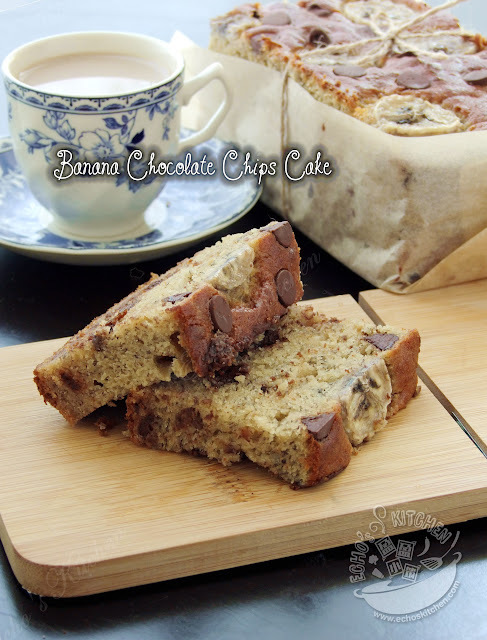 So I made this cake with the help of my son A yesterday night and had it for breakfast today, the chocolate chips really kick the taste up a notch! When mom was here in the States, she loves to buy fresh bamboo shoots from The Asian market, she will stir fry it with tofu or made stew with pork belly. She told me about this rice dish that she used to eat as a kid couple of weeks back. 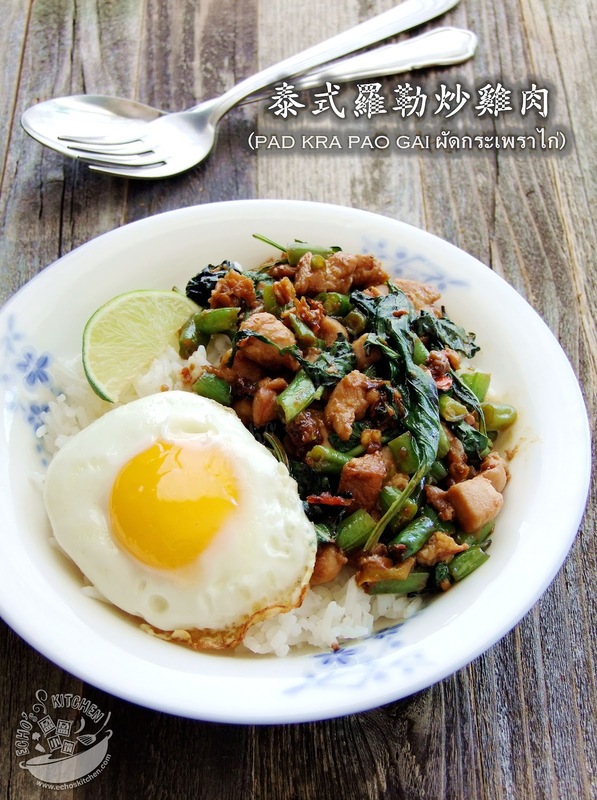 When I saw fresh bamboo shoots in the market, I brought home some and made this rice dish and shared with a few friends. My friends loved it so much that one of them even brought me more bamboo shoots days later and request me to make it again! Long/summer holidays were mostly spent playing with cousins at grandpa and grandma's house when I was young. Having meals with my beloved cousins was one of the fondest memories I have. 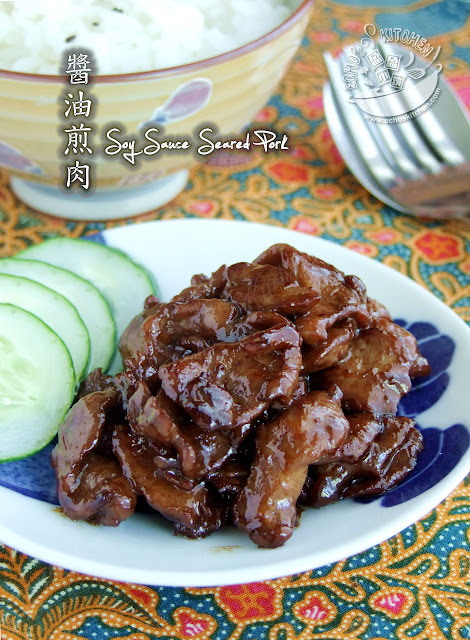 This Seared sliced pork is one of our favourite dishes made by grandma, I could eat so much rice with it, it has been years, so I am making it for lunch today! One of my mom's childhood friend sells Kuih/cakes at the morning market. 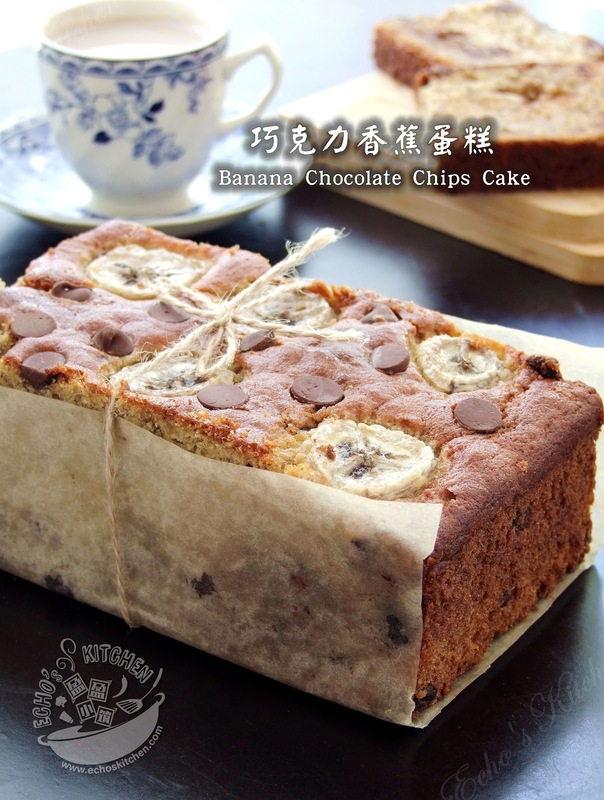 Her White Sugar Sponge Cake is exceptional, very crunchy, sweet with a touch of sourness. I have to thank my sweet friend Bobo selflessly shared her recipe with me, this Bak Tong Gou (白糖糕）turned out exactly like I remembered. Note: The original recipe was written in February 2011, updated with new photographs.